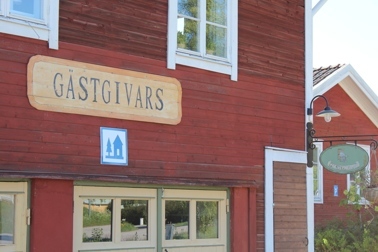 In the mittle of Halsingland you will find Jarvso - an old and famous Swedish tourist and scenic location in Ljusnan valley; 320 km north of Stockholm. Gastgivars is located in close to the central parts of Jarvso. It has unbeatable views of the river Ljusnan and the famous Jarvso church across the river. It is close to the ski slopes, the beach and the nightlife in Jarvso. In Gastgivars you will find great value accommodation and a wide range of ancillary activities no matter the season.